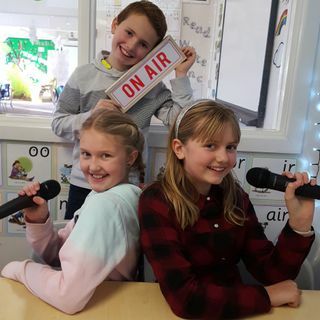 Abby, Holly and Lewys welcome you to Preston Radio! A show filled with exciting updates from Preston Primary School, fun-filled games and music that will brighten up your week. Preston Radio - Episode 4!